I’ve been using Open-Mesh for several years now, first at Calvary Community Church and more recently at a consulting client’s location. Recently I decided to reach out to Open-Mesh and ask if they’d provide me with an interview and included a number of questions. Michael Burmeister-Brown, President of Open-Mesh, responded to my questions and I have included his answers along with any commentary I might have below. I’ve also included additional information I gathered from Open-Mesh representatives in recent conversations as I’ve been installing this new mesh network for a client and I’ve included what information I could dig up about Open-Mesh’s corporate background as well…Enjoy! Thanks to OpenClipart.org and pgbrandolin for the image. Dave: What happened to the MR500 line of products? Clients and Mesh will occur on both bands (MR500 was mesh on 5 ghz, clients on 2.4 ghz). Each band will support 450 mbps, providing an aggregate output of 900 mbps. Layer 7 (application) bandwidth control and monitoring. This will allow administrators to control which websites / web applications users can run and how much bandwidth they will be allowed. Active Directory / RADIUS support allowing integrated authentication to company servers. The POE version will have a single gigabit ethernet port while another variation without POE will have five ports. Price point will be $299. While this is more expensive than the MR500 it is still almost $1,000 less than the equivalent Meraki model (MR24). Dave: What about the future of other products? Michael: We will be introducing a 5 ghz-only OM5P model identical to the OM2P-HS but operating on 5 ghz. This will allow customers to use all the OM2P-series housing options and build out a 5 ghz or hybrid network consisting of 5 ghz and 2.4 ghz models. Most computers / tables phones in the last couple of years support 5 ghz so this will be an increasingly viable option. It will also be considerably lower in cost than dual-band units while providing more flexibility in installation. The OM5P will have an MSRP of $99. Dave: The site is pretty simple and there doesn’t seem to be a lot of advertising out about Open-Mesh. Will this change? Michael: To date we have not done extensive sales or marketing outreach, but I think you can see this is beginning to change by the website and especially the resources page. This summer/fall will see significant increases in this area as new people come onboard. Dave: How many employees do you have at Open-Mesh? Michael: I am not sure of the exact count – we are a geographically diverse company with two separate teams in Germany and others in Italy, Canada, China, and of course, the United States. Dave: For organizations interested in Open-Mesh, how do they know your product will work and that you’ll be around in the future? Michael: Our sales have doubled each year for the last three years and we have just under 40,000 networks managed on Cloudtrax. Feel free to reach out in a couple months and I’ll be able to share more information on new offerings – especially regarding Cloudtrax. Open-Mesh is a low profile organization. Unlike many sites that have detailed information about their corporate officers posted on the site, Open-Mesh has none. Go over to CrunchBase and you’ll find a bare-bones company profile. There is no company page on LinkedIn and searching for Open-Mesh employees surfaces only two. One could take this as a sign that the company is small and unstable, but when it comes to technical companies this is oftentimes the sign that employees are pretty hard-core geeks who spend more time coding and building than they do marketing themselves. It seems to be the latter in the case of Open-Mesh. Luckily, finding information on Open-Mesh President Michael Burmeister-Brown, who provided the above interview, is a little easier than finding information on employees generally – and Burmeister-Brown’s background is nothing to laugh at. Bloomberg’s BusinessWeek tells us that Michael founded Central Point Software in 1981 where he served as President, Chief Executive Officer (CEO), and Chief Technology Officer (CTO) until 1991. Central Point would be acquired by Symantec in 1994 for $60 million. In 1992 Michael founded another company – Second Nature Software – and began serving as its president. This company had an environmental focus and committed all its profits to The Nature Conservancy – over $2.5 million. It appears to have closed its doors as of 2012. Michael founded another company, NetControls.com in the mid-1990’s and in 1997 this company was acquired by Yahoo!. Michael continued at Yahoo for five years working on Yahoo’s News Ticker and Yahoo Messenger products. He has also served as a Director of WebTrends since October 1996. I am unsure whether this position is ongoing – Bloomberg doesn’t clarify. Michael became a co-founder of NetEquality seeking to ensure that internet access was available for everyone – especially low-income communities. Originally, NetEquality was associated with Meraki, but when Meraki boosted their prices and abandoned the low-cost market, Michael decided to step in and found Open-Mesh. Want a face to put to that name? Check out Oregon Live’s article here and scroll down the page halfway. 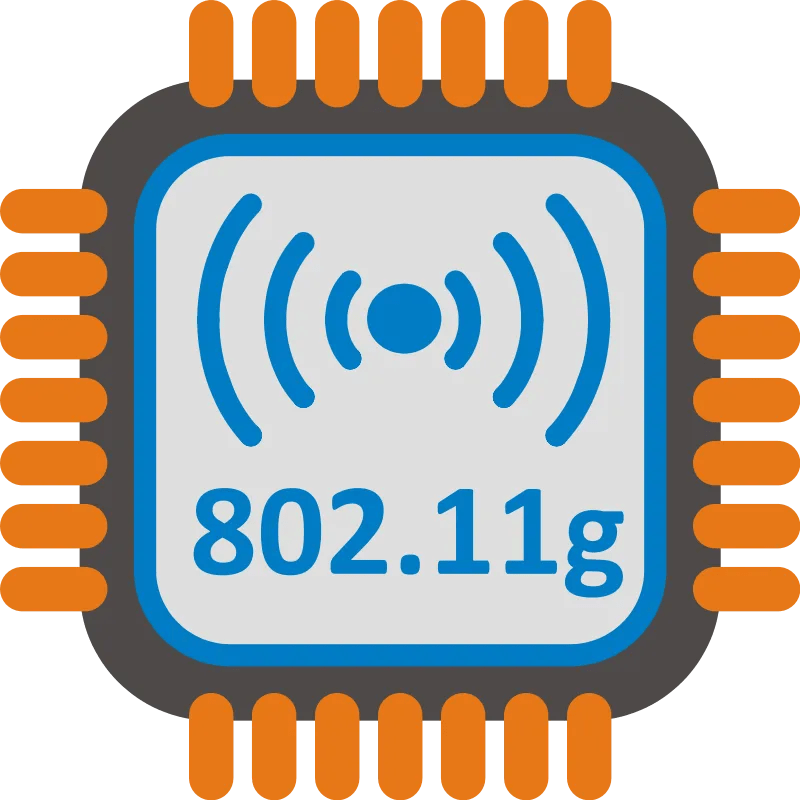 There is a significant firmware upgrade on the way for Open-Mesh devices this Spring [unfortunately, I’ve forgotten the details of what is included…but it was pretty exciting.]. Another upgrade will occur in the Fall/Winter of 2013 which will include one of Meru’s best features – automatic load balancing across available APs. If you have additional info. or updates on Open-Mesh or CloudTrax, I’d love to hear them and I’ll try to add them to the current article as appropriate. I’m impressed by what Open Mesh is seeking to accomplish, it seems like a company with an honorable and worthy mission. I’d encourage you to join me in supporting them. Next story Tech News Summary for May 7th, 2013. Previous story Tech News Summary for May 3rd, 2013.